Za sve posjetioce INmusic festivala, kad ogladnite mi smo tu za vas cijelu noć ?? 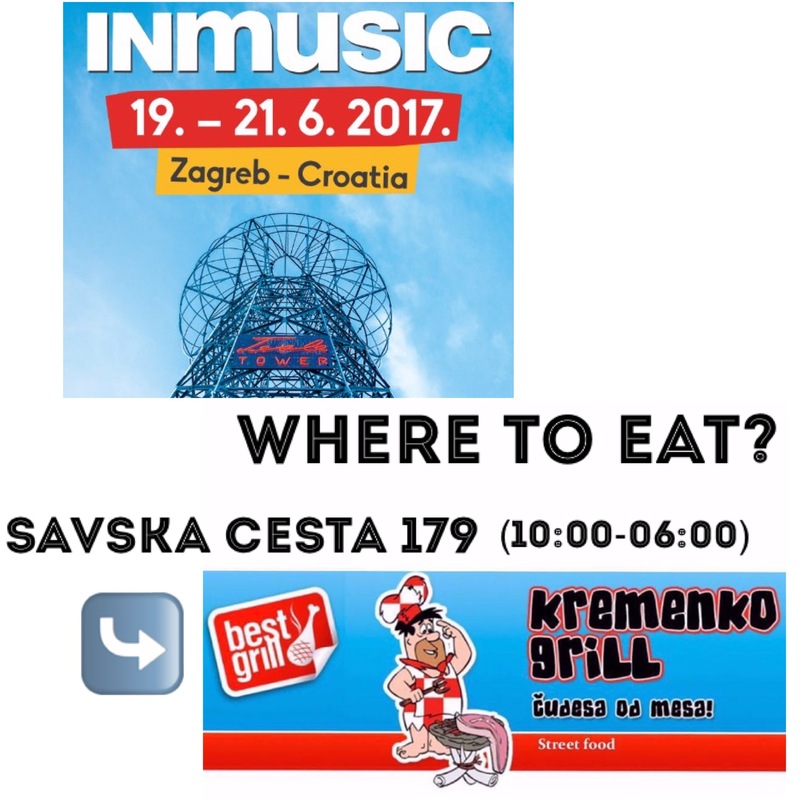 ***************************** For all INmusic festival visitors, when you get hungry we are here for you working all night ?? See ya!